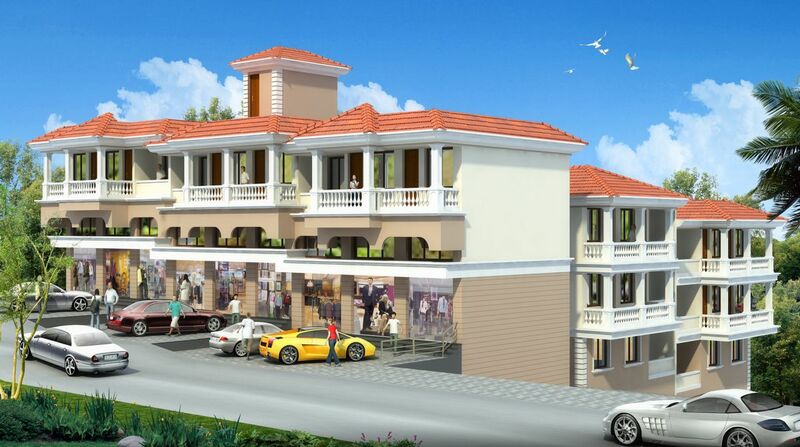 Seller > Flat / Apartment | Raia, Margao. 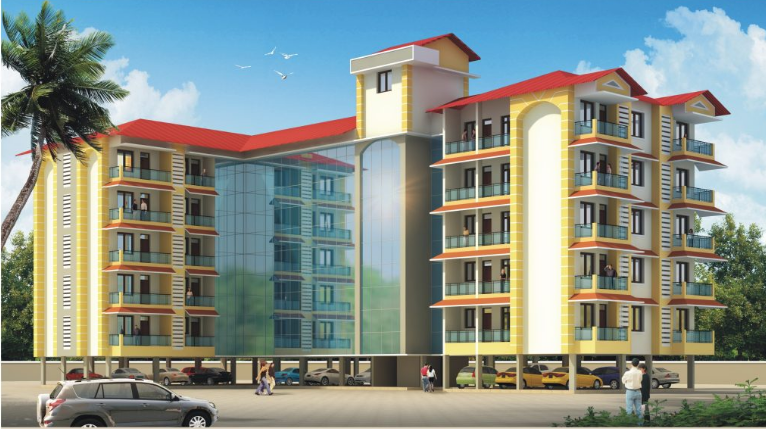 Seller > Flat / Apartment | Madel, Margao. Nanu Estates Pvt. Ltd., a leading force in construction, proudly brings you their latest venture. A home at Sapana Satellite is all about the balance between luxury and convenience. All your needs within the home are taken off whilst ensuring a comfortable and eco friendly environment.